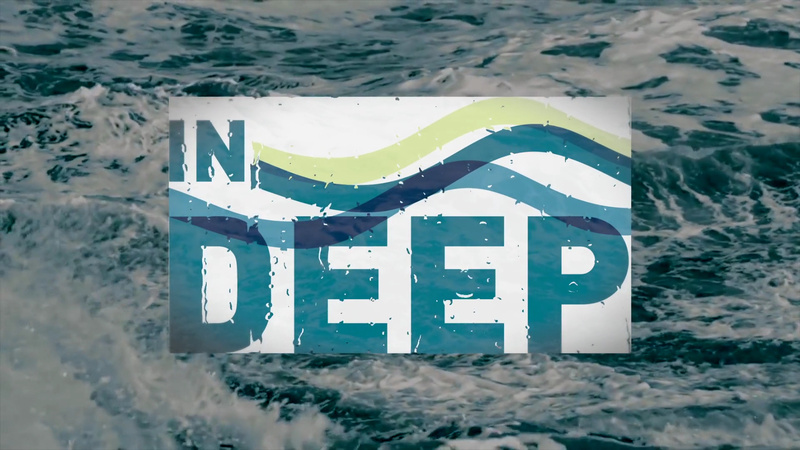 INDEEP is a global collaborative scientific network dedicated to the acquisition of data, synthesis of knowledge, and communication of findings on the biology and ecology of our global deep ocean, in order to inform its management and ensure its long-term health. In order to study the largest biome on Earth, INDEEP, a legacy programme of the Census of Marine Life, brings together and coordinates research efforts from across the globe. The current structure comprises the INDEEP coordination office, based at the University of Southampton, UK, and four working groups focusing on taxonomy, biodiversity, connectivity and ecosystem function. The membership of each working group is open and envisioned to evolve and change in response to ongoing research activities (coordinated by nominated leads). INDEEP has played central role in the creation of the Deep-Ocean Stewardship Initiative (DOSI) and is currently funding some important DOSI activities. The mission of DOSI is to integrate science, technology, policy, law, economics and industry to advise on ecosystem-based management of resource use in the deep ocean and strategies to maintain the integrity of deep-ocean ecosystems within and beyond national jurisdiction. See DOSI website for further information. INDEEP also has close connections with VentBase - a forum to aid effective management of deep-water hydrothermal vent SMS deposits. See the VentBase webpage for further information. © Copyright 2019 The INDEEP Project is responsible for the content on this site; questions, suggestions or comments regarding the content on this site should be directed to the project. All rights reserved.